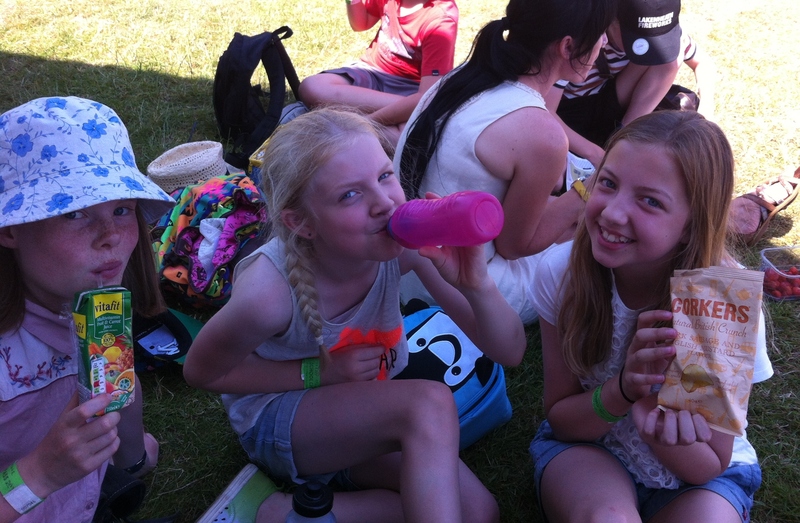 Yesterday year 6 visited the Norfolk show. 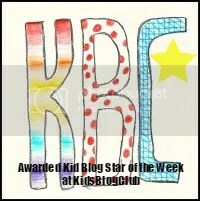 Today’s blog is guest written by Isabella, Felix, Isabel, William , Josh and Rhianna. We left the school just after 9 am and the traffic was so busy it took nearly an hour to get there. As we walked into the showground we were greeted by ‘MLG Grannies’ riding on shopping trolley’s. We were surprised to see them rocking out to the latest tunes. Suddenly we looked up and saw the RAF parachute group flying through the air. The sun was so bright that it was hard to see them but trails of smoke made patterns in the sky of red white and blue. We watched them land we were shocked because it wasn’t a very graceful landing they seemed to tumble to the floor. 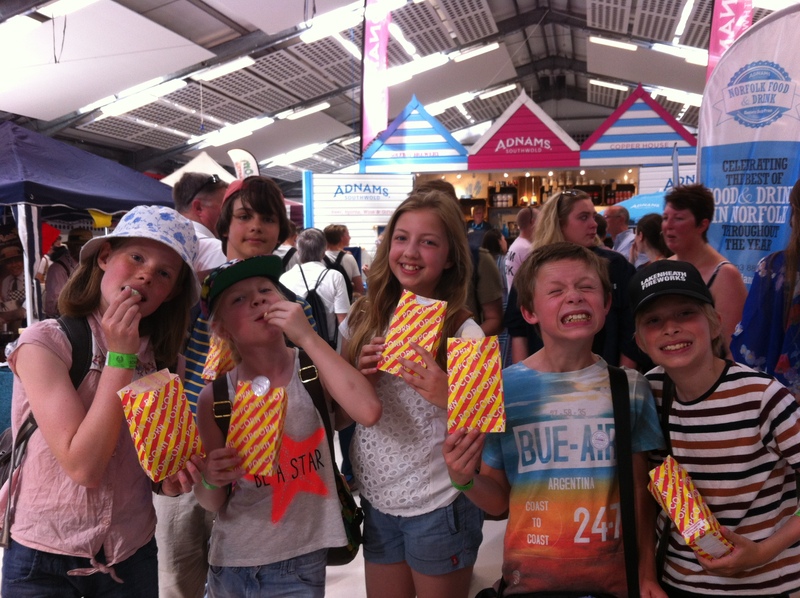 There were lots of things to try and do around the show. I went in a wind simulator and had to grab golden tickets to win a prize and be entered into a competition to win a 50” plasma TV. It was easy and I grabbed the golden ticket straight away. I also got a goody bag which was raising money for the air ambulance. Should you visit? The Norfolk show is only on for 2 days every year. There is something for everyone from farming to funfairs. It is quite expensive however so you need to take lots of money with you.